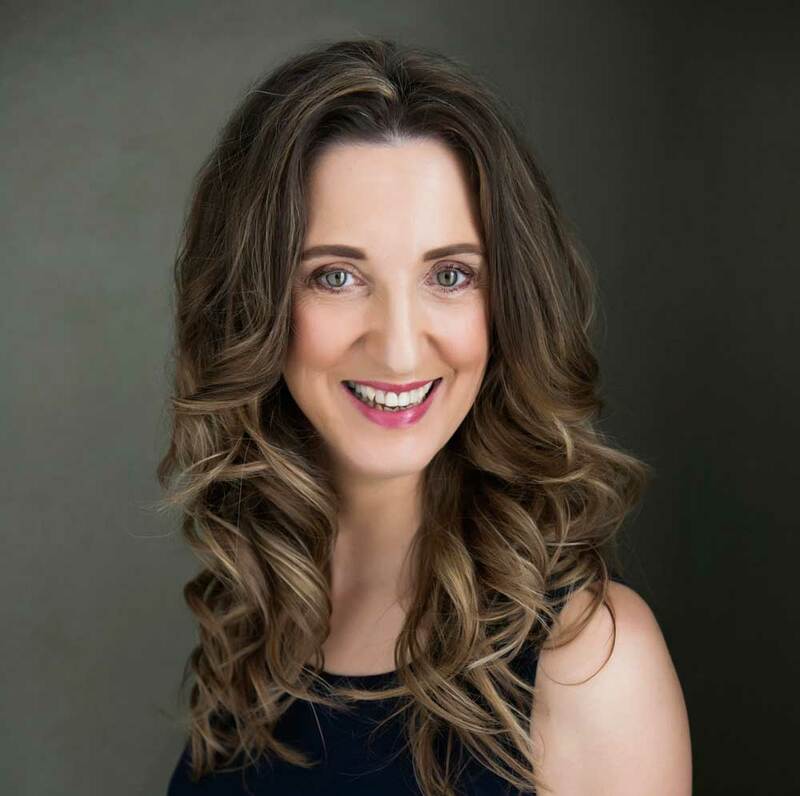 It’s with great pleasure that I extend an invitation to you all to attend the 11th Annual Women’s Lifestyle Expo, proudly presented at the Maroochy RSL. 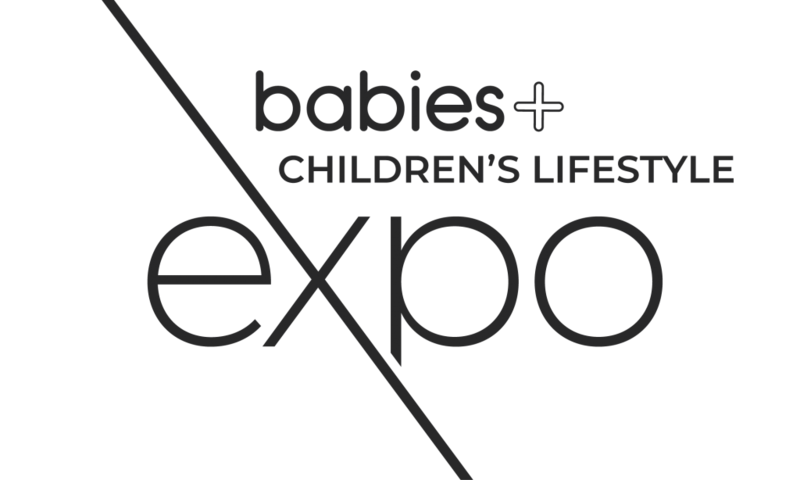 The Expo is an annual event for women of all ages (18-65+) by providing a range of products, services and topics for discussion, all in one central space. You are welcome to download our 2019 Exhibitor Information Pack. The Expo is a unique, one-of-a-kind event that provides an excellent platform to showcase your products and services as well as be connected to your specific target market. I look forward to hearing from you if you wish to partner in a mutually beneficial relationship. "The Women's lifestyle expo is a truly unique and remarkable event with some amazing international and local speakers, presenters and exhibits. I look forward to the this event each year to join with like minded people to uplift, inspire, and celebrate with so many remarkable people on the Sunshine coast. 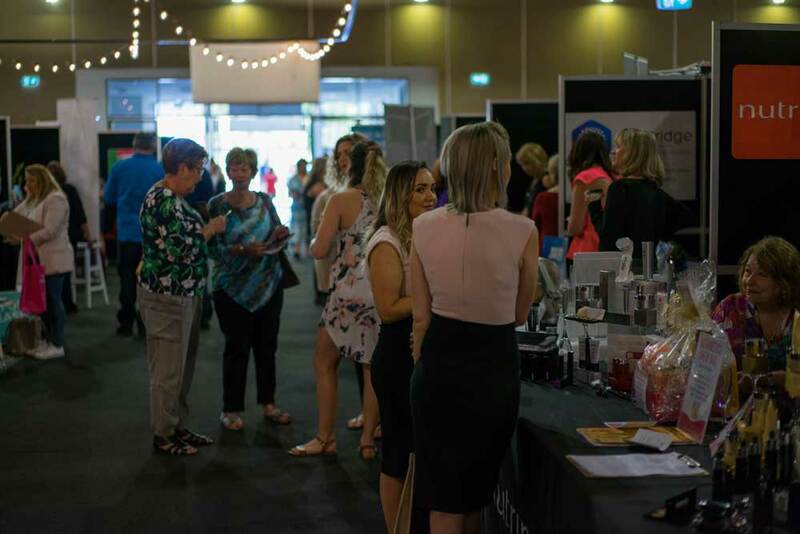 The energy and spirit of this event is something all women on the coast should come and enjoy"
My Husband and I first did a stall with Alex at the 2018 Women's Expo at Buderim. 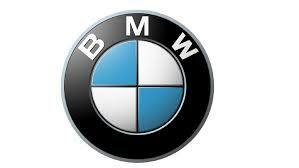 This was a fantastic opportunity for us personally, and our business. We were able to network and form great friendships with other local business people, as well as gain business through meeting and connecting with new clients.. This was our first expo and our business was relatively new. Alex made everything so easy for us from the very first phone call right through to after the event. She continued to provided support and guidance in a manner that was always professional, friendly, reassuring and calm. For anyone considering having a stall at one of Alex's expos, we couldn't recommend this highly enough! 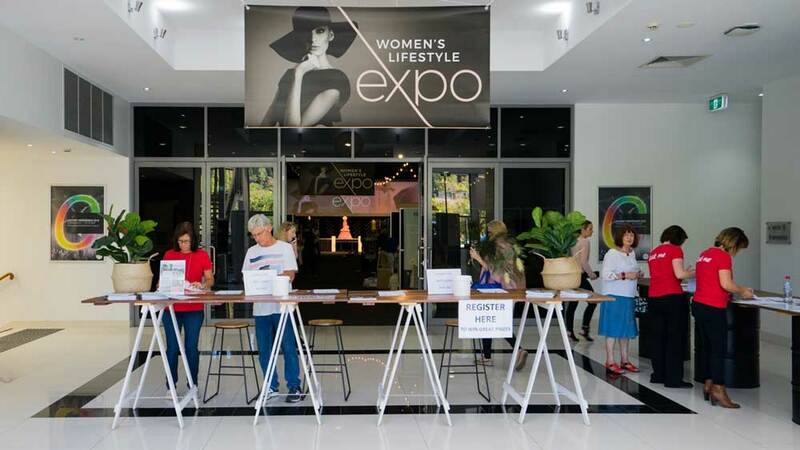 Part of the recpe for such a successful event has been the annual glossy Women’s Lifestyle Expo magazine that is designed and distributed throughout the Sunshine Coast in great volumes. With 10,00 copies distributed throughout the high traffic areas on the Sunshine Coast, the Expo, Exhibitors & Sponsors are showcased in style. Want to be kept up-to-date on what's going on with the 2019 Expo?